She studied at the Conservatory of her hometown of Basel, playing piano, then singing with Sawitch. 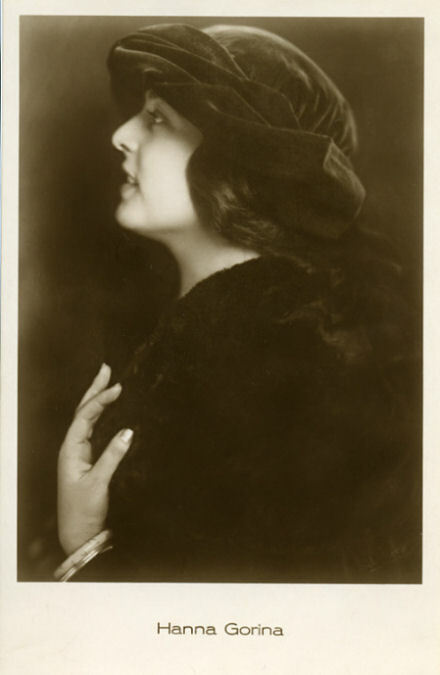 After she had already occurred in Zurich as an operetta singer, she came to Germany in 1924 and was also as an operetta singer, first at the Comic Opera in Berlin (1924-1925), then at Berlin’s Theater am Nollendorfplatz Square (1925-26) involved. Then they took the transition into professional opera and singing, especially of high drama and Wagner roles. 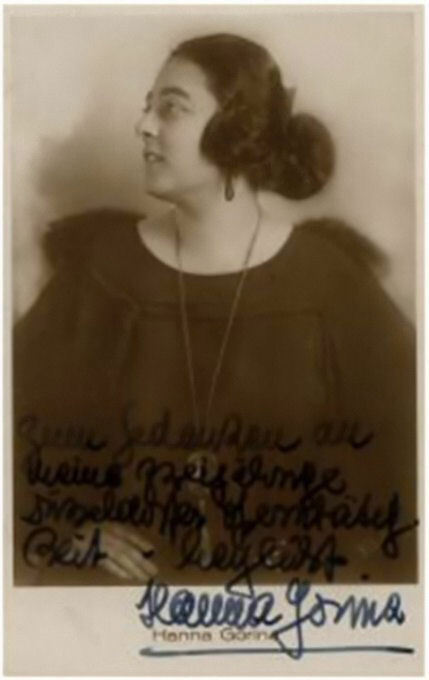 In 1926-1927 she was at the State Theatre of Oldenburg, 1927-1928 at the Municipal Theatre of Hagen (Westphalia), 1928-1930 engaged at the Opera House of Düsseldorf. 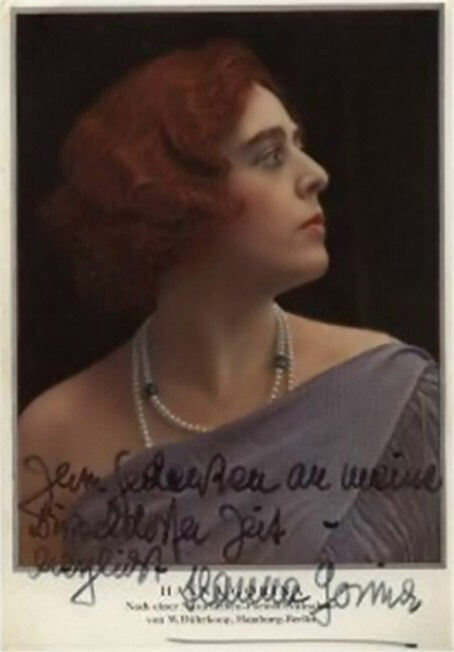 In Düsseldorf it had in 1929 one of her greatest successes as the title character in Richard Strauss’ opera “Elektra.” 1930-34 she worked at the City Theatre of Mainz, finally, in 1934-1944 a decade-long engagement at the Staatstheater in Kassel. 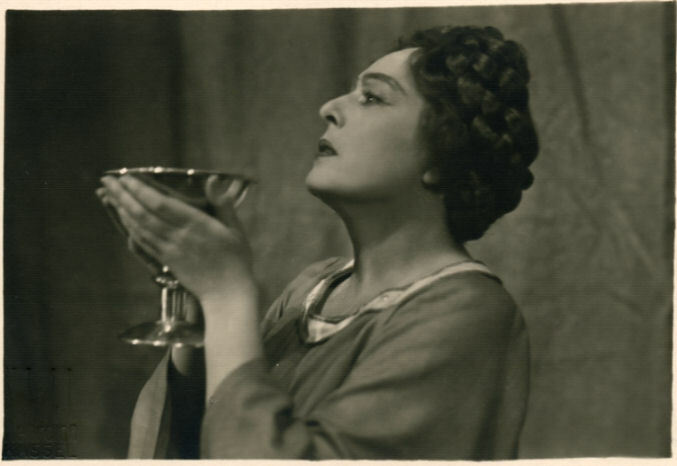 There she sang on 29 March 1939 in the title role in the world premiere of “Elizabeth of England,” by Paul von Klenau. 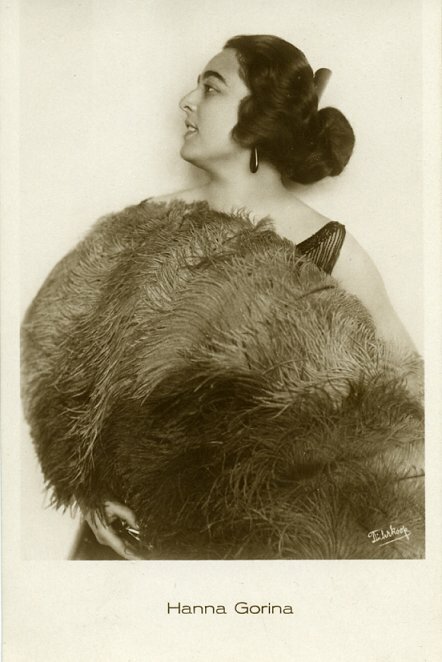 Guest performances have led her to the Opera of Frankfurt aM (1929), in the theater of Utrecht (1932), at the Municipal Theatre of Basel (1932), at the National Theatre of Mannheim and at other venues. She also appeared as a guest at the Berlin State Opera, etc. 1936 major role in its heyday, the Marschallin “in” Rosenkavalier. Other stage roles: the Abigail in Verdi’s “Nabucco”, the Leonora in “Il Trovatore,” the Amelia in “Masked Ball” by Verdi and the Mona Lisa in the opera of the same name by Max von Schillings. 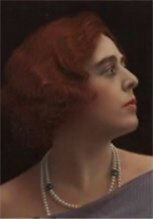 She was best known for their involvement in opera broadcasts of German radio stations. From her big roles as Isolde in “Tristan”, Carmen, Tosca, the call to Elektra as Salome in the eponymous opera by Richard Strauss. Upon completion of their active singing career, she lived in Neufahrn near Munich, Munich, most recently in a nursing home. Commercial recordings are not known, but it is possible that recordings of radio broadcasts are available. 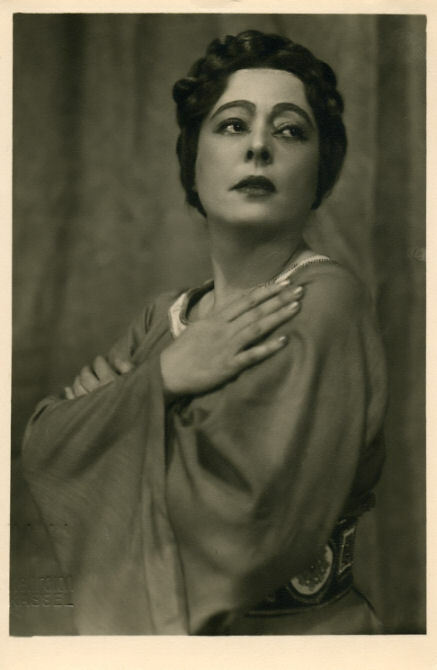 You don’t mention one of Hanna Gorina’s greatest successes, as Marie in Alban Berg’s “Wozzeck,” conducted Jascha Horenstein, April 10, 1930, Düsseldorf.